Hello sir I am here as I want to know is there any branch of Gramin Bank of Aryavart in Bareilly so will you please tell me about this?? 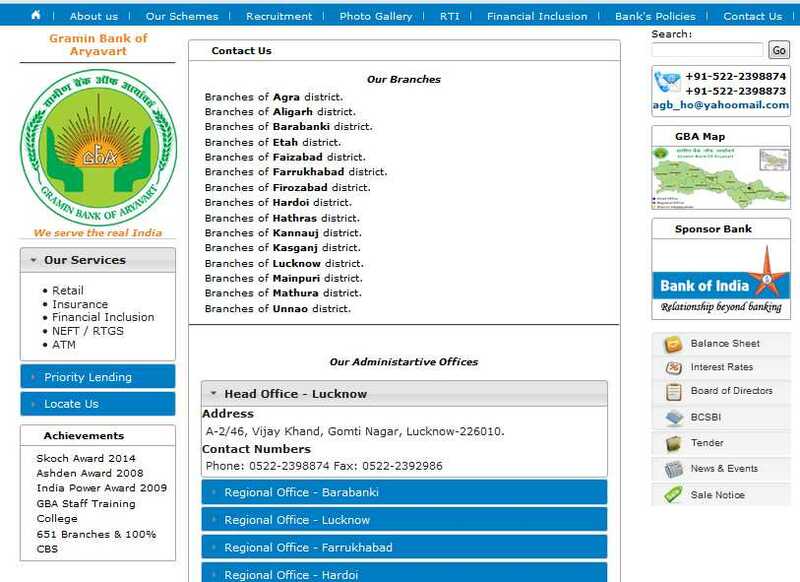 The Gramin Bank of Aryavart is a Regional Rural Bank in Uttar Pradesh established in 2013. The bank was formed by the amalgamation of Aryavart Kshetriya Gramin Bank and Shreyas Gramin Bank. 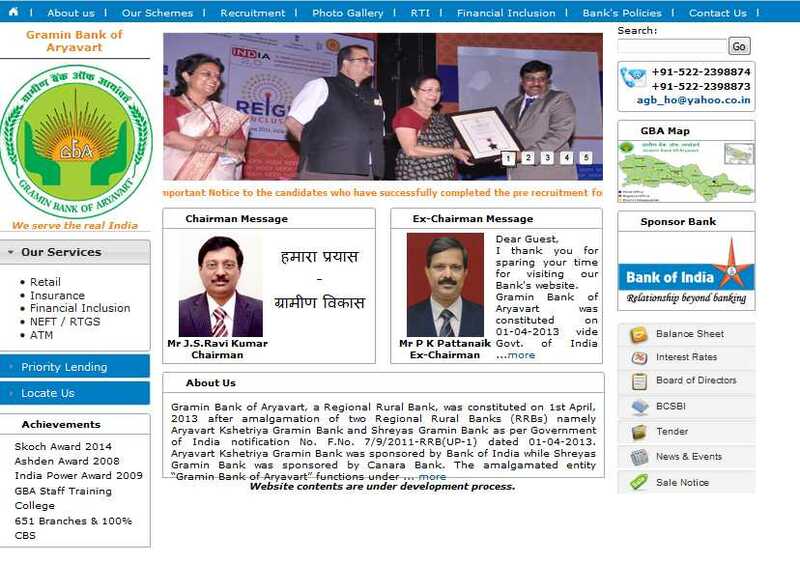 The Gramin Bank of Aryavart has the unique distinction of having had as many as 10 different RRBs earlier functioning in different parts of Uttar Pradesh, merged with it at various points of time.